2016 Top Holiday Toys! 2 - 4 Year Olds! You are here: Home / Great Deals / Amazon Deals / 2016 Top Holiday Toys! 2 – 4 Year Olds! 2016 Top Holiday Toys! 2 – 4 Year Olds! 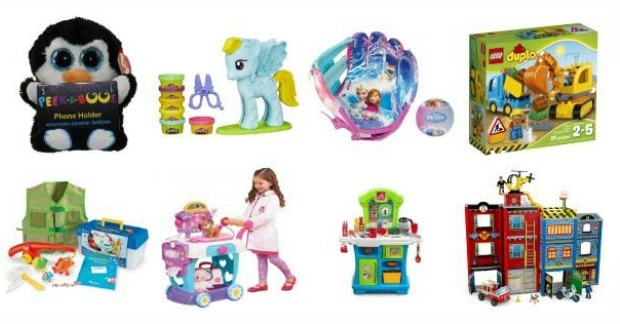 Amazon has posted their Top Toys For Kids List for 2016. We will be posting them by age groups .